yes from any sight, your ears from any sound and your tongue from any taste, but for how long can you hide from the fragrant power of scent? It is not surprising that the persuasive power of scent is said to beat that of words, appearances, emotions and even will (Patrick Suskind). 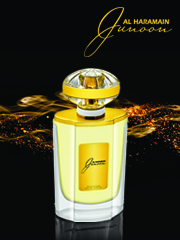 With this, Al Haramain, a significant leader in the world of fragrance, will be showcasing its unique, exquisite and finest fragrance creations at the largest international exhibition for beauty products in the Middle East – Beauty World Middle East 2017 in Dubai, with a clear goal; to bring the power of fragrance into the hands of discerning fashion-conscious men and women from around the world. ont runners in the art and craft of perfumery since 1970, Al Haramain, has amassed the knowledge and experience to create the fragrances that customers ask for by name. This year, the Beauty World Middle East in Dubai, presents yet another opportunity for beauty-conscious men and women to explore and discover new ways to beautify themselves. They say beauty lies in the eyes of the beholder, but at Al Haramain, we say the final touch to all beauty lies in what you project to the inescapable scent of smell. The picture of beauty cannot be complete without the evaluation of this fifth sense that is so easy to ignore due to its invisibility. re some of the successes of Al Haramain’s 2016 releases. At Beauty World, Al Haramain will also showcase some of its newest creations released in 2017. 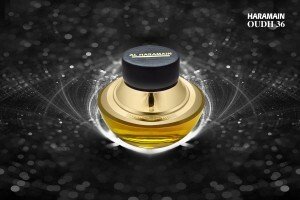 Beauty is all about projection, and at Beauty World, Al Haramain Perfumes will show you how to project it in the most powerful of ways, in a way that is in sync with your distinctive tastes, style and personality. 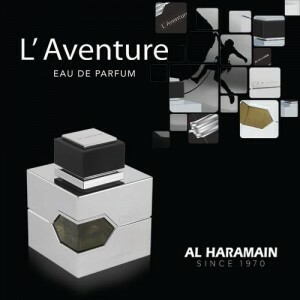 Interested in experiencing Al Haramain at Beauty World? Follow our social pages for more information.